Got that pioneering spirit? 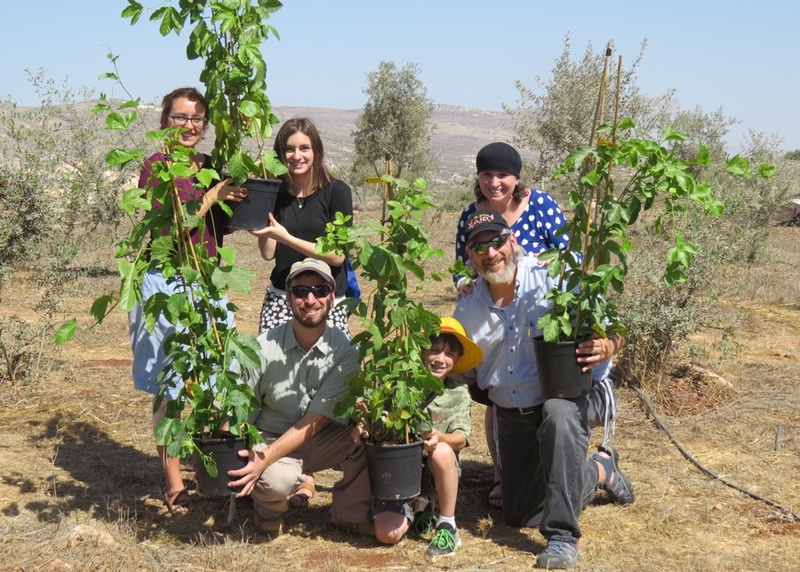 You’re invited to help build Israel’s periphery by planting roots in southern soil with Nefesh B'Nefesh. Sun Bat Yam is a spectacular new seaside real estate project combining tourism with real estate investment. 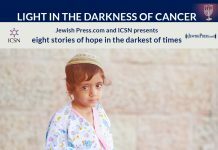 Hear R’ Asher Weiss tell in his own words the experience of his father in Auschwitz and how he fought to keep the light of Torah alive. The 10 orphans and their father need your help. ...breaking the NIS 6.7 million price-tag record previously set by another apartment in the city. Pesach is around the corner and with it comes the fear of unanticipated financial burdens for many poor families. Every year, thousands of Jews join in the annual Tisha B'Av eve walk. Meir Panim strives to provide proper meals and kind words to help strengthen those who need it most. Something UNBELIEVABLE is happening on Monday! Shuvu's largest campaign is this Monday, in four countries! People, communities, need to build relationships with their leaders. And the leaders have to be able to understand and relate to their followers. It’s Not Just a Tree – It’s Life Itself! If you jump from Chanukah straight to Purim, you will have missed one of the most special, beautiful and meaningful holidays on the Jewish calendar called “Tu B’Shvat”. To experience Sukkot in Jerusalem is to experience true joy. To experience Sukkot in Sweet Inn in Jerusalem is to experience the essence of the season of rejoicing. Meir Panim implements programs that serve Israel’s neediest populations with respect and dignity. Meir Panim also coordinated care packages for families in the South during the Gaza War. With 20,000 children living in Eretz Yisroel’s periphery, where regular school bus service is non-existent and private transportation impossible due to economic short-comings within almost all of the children’s families, Chinuch Atzmai has been providing regular school bus and mini-bus services to 269 communities across the country. Save energy, save money, save lives. 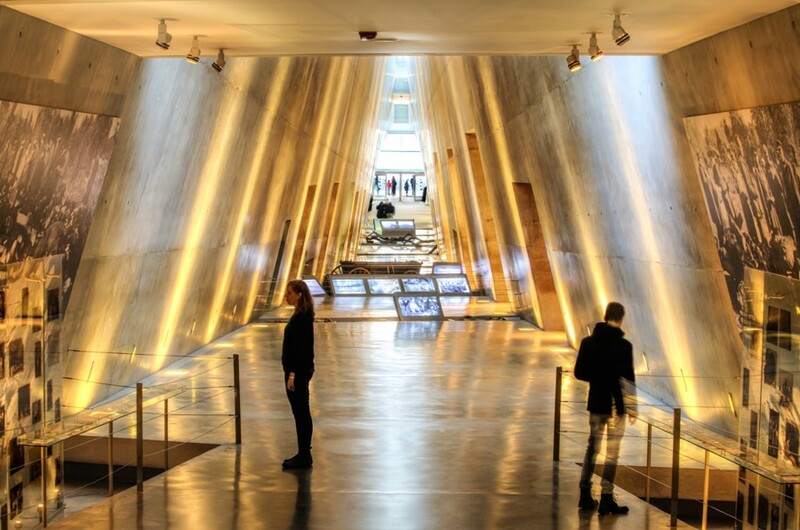 Photos and descriptions of 10 essential spots to include during your visit to Yad Vashem. 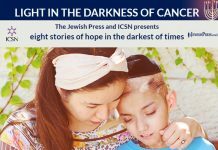 The Israel Cancer Support Network helps families survive the worst. The Tisha B’Av Walk held by ‘Women in Green’ will be attended this year by Danny Danon, Rabbi Ben Dahan, Aryeh Eldad and Aryeh King. Police postponed departure time to allow Muslims to conclude Ramadan events on Temple Mount. Chantel, Loving Mother and Wife, Cancer Diagnosis…. Chantel fought for her family, now she fights for life! Luxury Real Estate: Boutique Apartments Declare War on Towers in Tel Aviv! 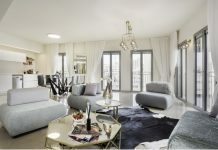 The conception and the design of this boutique residence differ from the other high standing properties available in Tel Aviv. “Like” Us to Win Free Hot Dogs! Your chance to win free, glatt kosher Abeles & Heymann hot dogs is just a few clicks away. Click now for details. 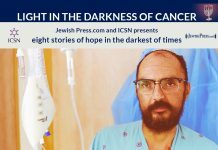 Meir Panim delivers warmth, special care to families in need. ICSN has brought in a tutor to help their children with homework and to study for exams. Little things, like someone driving you to and from the hospital, or even a cup of hot coffee, can make all the difference for a family battling with cancer.